Sivantos India Private Limited has launched its Best Sound Centre – Aanvii Hearing Inc in Dhantoli in the city. A Best Sound Center (BSC) is an interpretation of the modern day hearing care which provides complete quality hearing care solutions for hearing loss. The center will provide world class customer care to Signia / Siemens hearing instruments users, says a press release issued here. 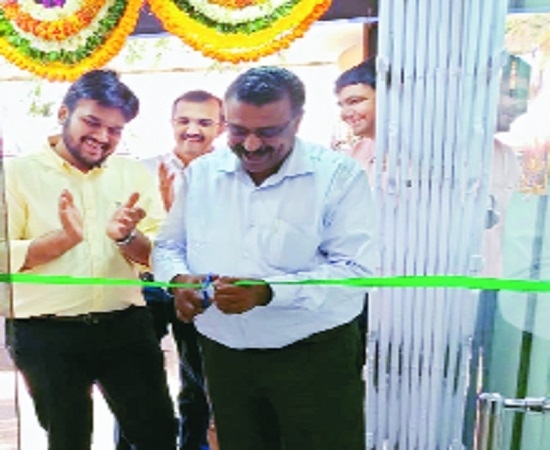 Sivantos will enable the affected persons to take even more control of their personal hearing experience,” said Vijayan Warrior, Director Sivantos India Pvt. Ltd. For details call on mobile no. 91 8855967881 or visit the centre at Shop No 1, Hotel Sunny International, Beside Dr Lal Pathology Lab, Opp. Big Bazar, Dhantoli, Nagpur.